David Fox is always delighted to entertain audiences throughout the vibrant London Borough of Southwark. This thriving cultural centre boasts a variety of top-class venues which are excellently suited for a magician of David Fox's caliber. 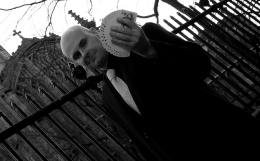 The Golden Hinde on Clink Street and the modern Imbibe Bar on Blackfriars Road are just two of the many outstanding venues where David Fox can demonstrate his magical prowess with close-up illusions or larger mystifying effects. Southwark is famous for Tower Bridge, The Tate Modern Art Gallery, The Imperial War Museum and the world renowned Globe Theatre where Shakespeare's famous plays are frequently performed. 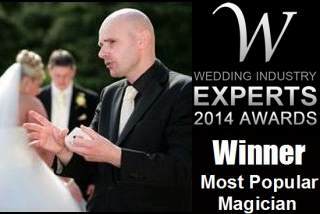 David Fox's magic is ideal for product launches, promotions, parties, weddings and special functions throughout Southwark.